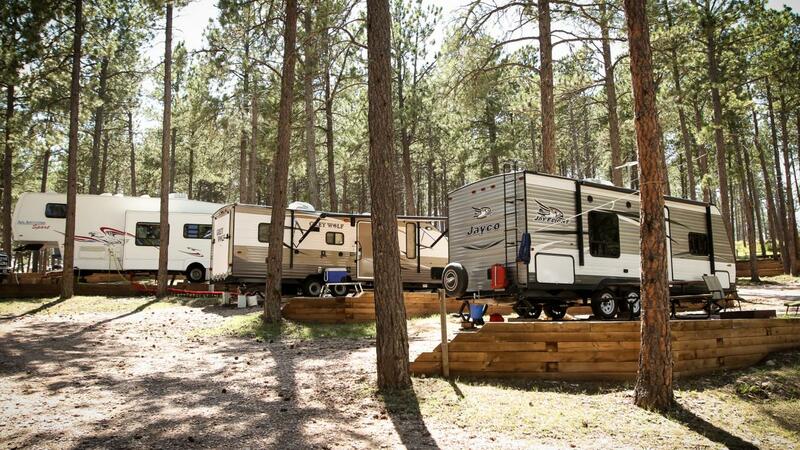 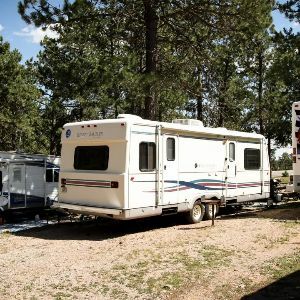 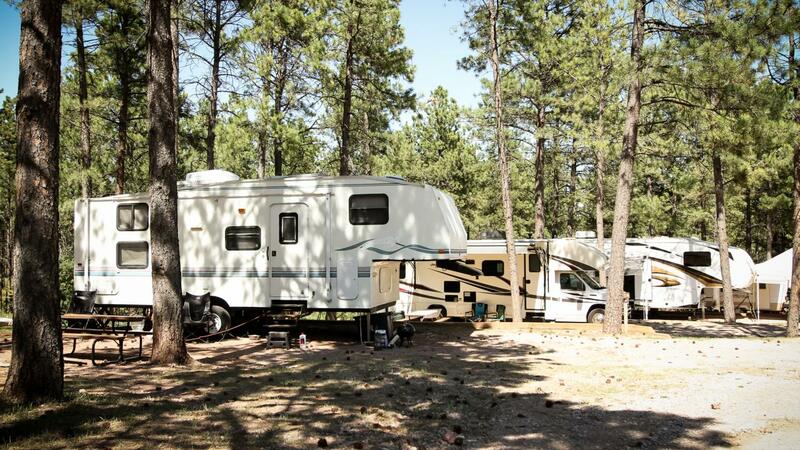 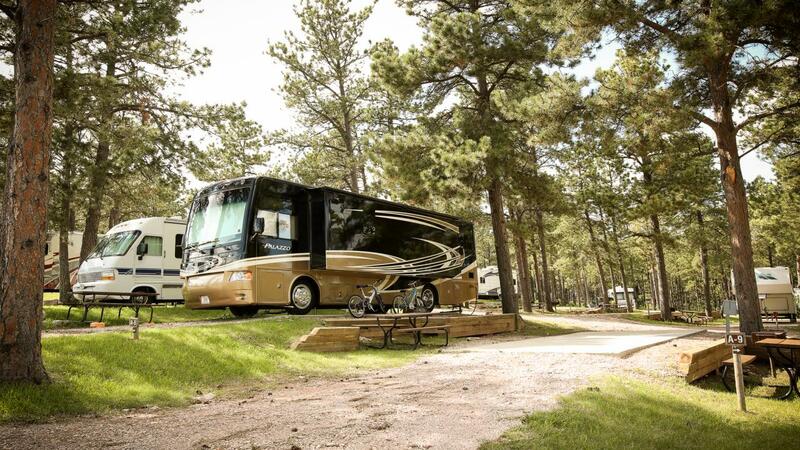 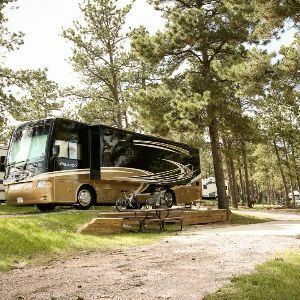 American Buffalo Resort is an ideal camping location for all sizes of RV and all pop up/tent campers, pickup campers, vans and tents. 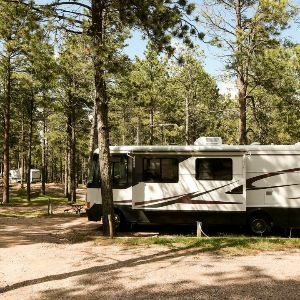 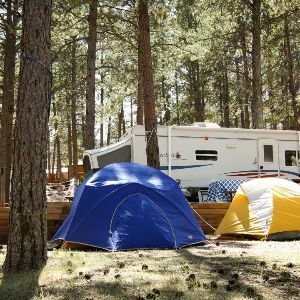 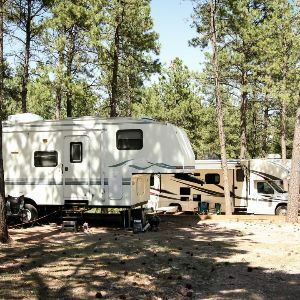 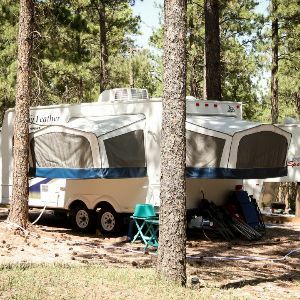 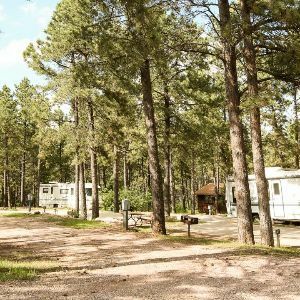 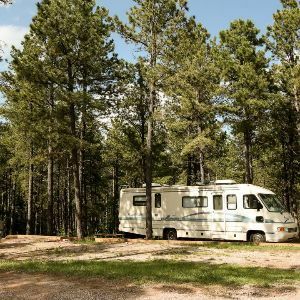 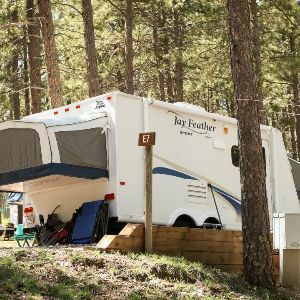 All of our Black Hills tent sites and most RV sites are located in the tall pine trees, indigenous to the beautiful Black Hills. 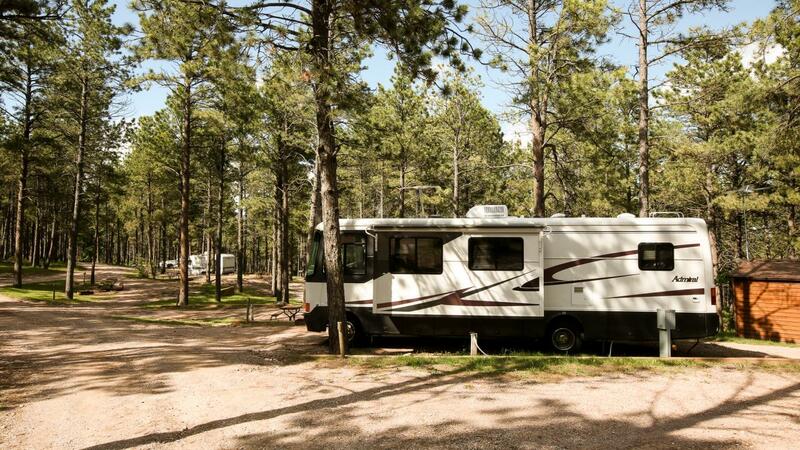 A partial site has electric (30 amp) and water service, fire grates and a picnic table. 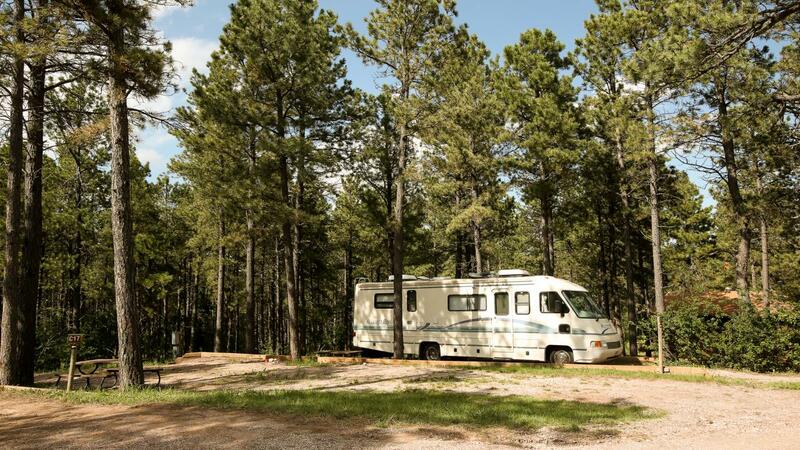 Partial sites are located in the tall pine trees. 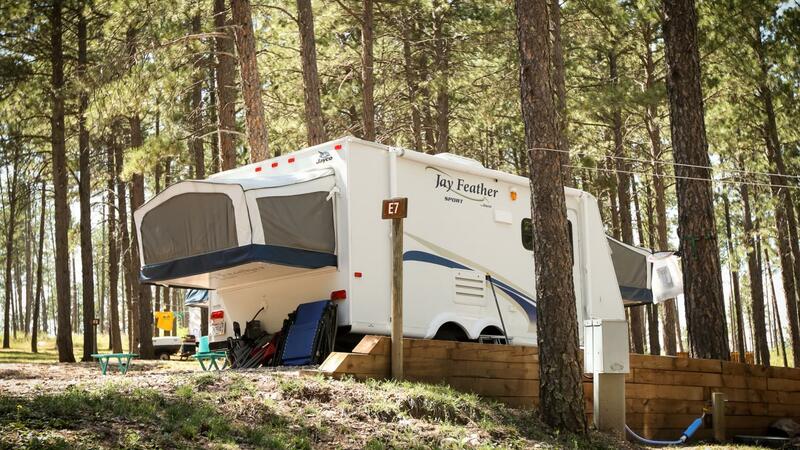 A dump station is available at our location. 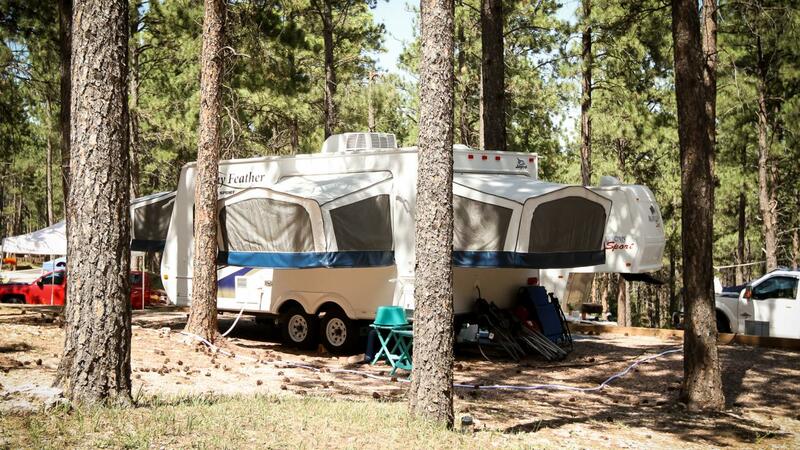 Prices are for 4 people, additional people over the age of 10 - $10.00 per night. 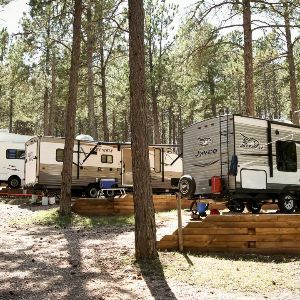 6% SD sales tax will be added to all charges at check in. 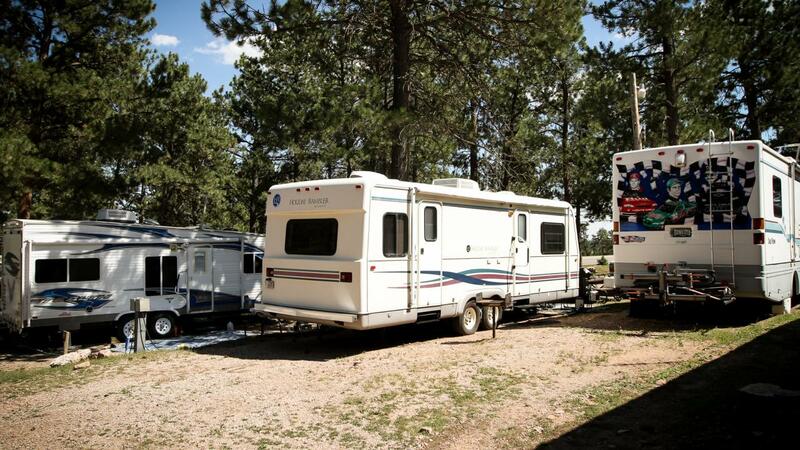 Water, sewer and electric (30 or 50 amp) services are provided to our full hookup sites. 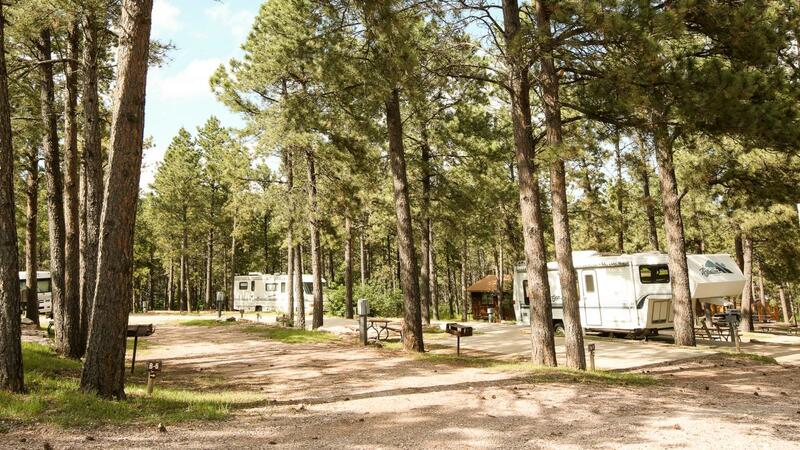 Several types of pull through and back-ins are located in the tall pine trees toward the front of the resort. 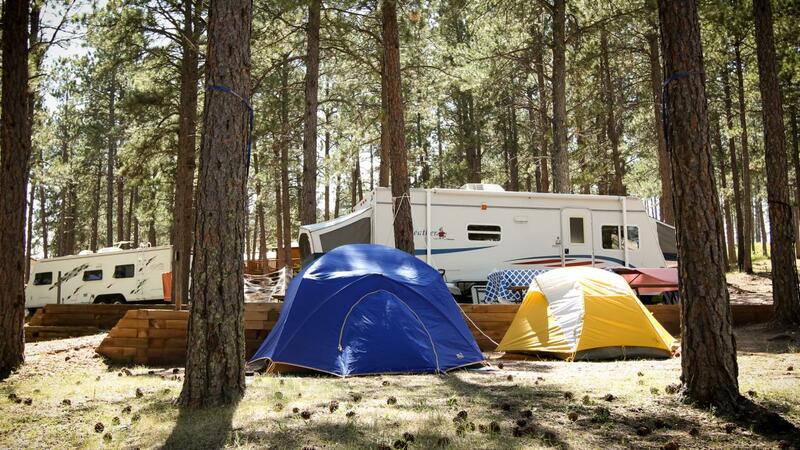 A picnic table and a charcoal grill or fire grate are also provided for the full service sites.